Dr. Sharma completed his Medical Degree at University of Jabalpur in 1989. Dr. Sharma transferred to Yale University to complete his Internship. Dr. Sharma completed his Residency at Brown University and his Fellowship at UT Southwestern at Parkland Hospital. 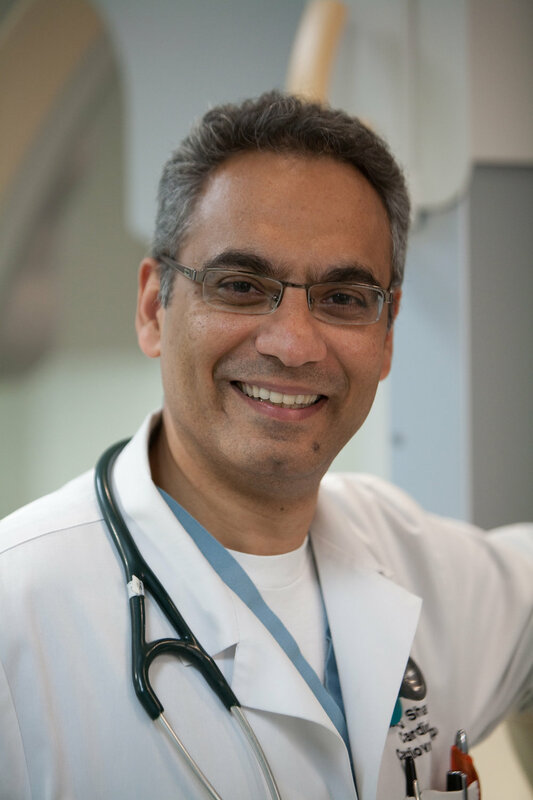 Dr. Sharma is Board certified by the American Board of Internal Medicine in Cardiovascular Disease and is also certified in Clinical Cardiac Electrophysiology.